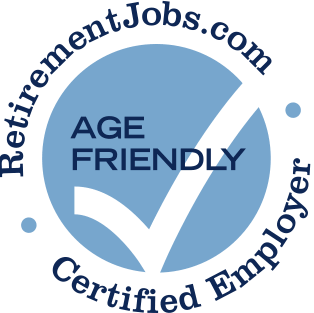 Safe at Home Quality Care has posted job openings with RetirementJobs.com in the past, which means it has actively sought to hire and retain age 50+ workers. Please click the 'View Job Listings' link above to view active jobs, if any, posted on our site. 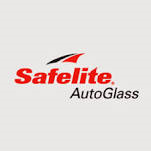 The seemingly simple function of auto glass may be taken for granted sometimes, but not by Safelite. We care about the people behind the glass – our customers and their families. Safelite truely appears age and color blind. For the senior employee, special accommodations are made such as outside elevator for the steps, special keyboard setups for those in wheel chairs and flexible work times for medical issues. This is one of the few companies that I know of that one is not penalized for preferring part time work, although seniors can go full time if desired. Safelite also rewards one for volunteering for extra hours on an as needed basis. They are flexible in working with one if off time is needed.